Planning a day trip to Brittany France? 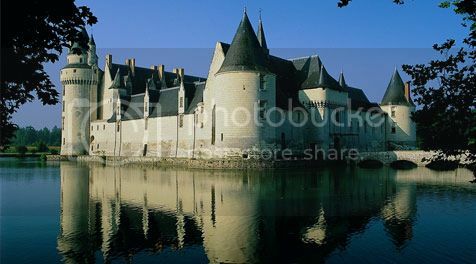 The Castle of the Dukes of Brittany is one of the largest castles in Brittany and also one of the most beautiful ones in France. The castle boasts a working drawbridge and huge defensive walls, which you’re allowed to climb for lovely views over the city of Nantes. Best thing about this castle though has to be the history museum housed inside it, which boasts a great variety of interesting exhibits like relief maps, paintings, tapestry works and photographs that tell the past history of Nantes. Another great thing the Castle of the Dukes of Brittany is that it’s located not far from the historic center of Nantes so you’re within a short walking distance of other sights such as the Cathedral of Nantes. 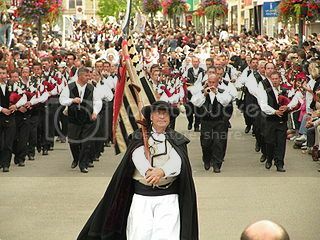 Brittany is known for the Breton bagpipe (a.k.a bagad) tradition and while in the region you definitely need to see a Breton band performing typical Breton music with their cool bagpipes, drums and bombards. Breton music is so popular across Brittany that you can always catch a Breton band performing almost everywhere in Brittany. 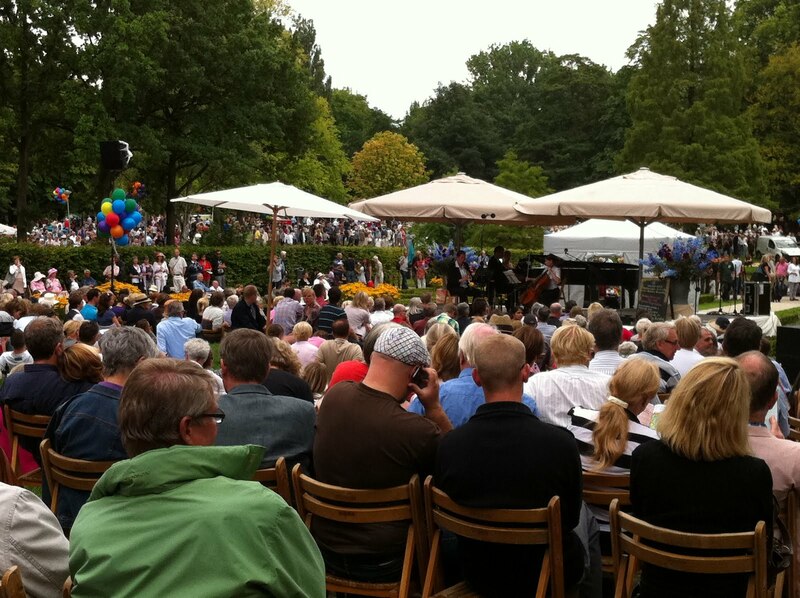 Saying this, the best time to see them is during the summer celebrations of Saint Gilles Festival (Aug 27- Sep 1) in Pornic and the Interceltic Festival (August 3-12) in Lorient. The Parliament of Brittany in Rennes is another stunning place you simply cannot miss seeing in Brittany. This parliament building is one of the oldest and one beautiful courts of law you’ll ever set foot anywhere in Europe. The exterior of the Parliament of Brittany is impressive enough, though it’s the rooms of the parliament that really catch your eye! 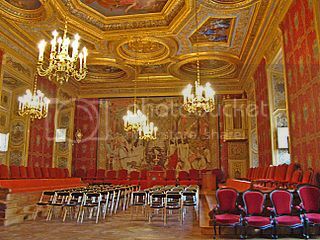 There are none other than six main rooms (Main Chamber, Courtroom, Waiting Room, Grand Chamber, etc) in total, and all of them boast magnificent décor such as carved wooden ceilings and paintings and beautiful door monogram decorations. The Megaliths site at Locmariaquer is the largest, oldest and most impressive stone construction site built by Neolithic man in Europe. At 4,500+ BCE, this site is even older than the famous Stonehenge in England and the Megalithic Temples of Malta. The site consists of various house dwellings and a huge stone (Broken Menhir of Er Grah), which is broken in four pieces. There's also a burial chamber (Table des Marchand), where you can still see an ancient carving of an axe on the roof of this large tomb (or dolmen). 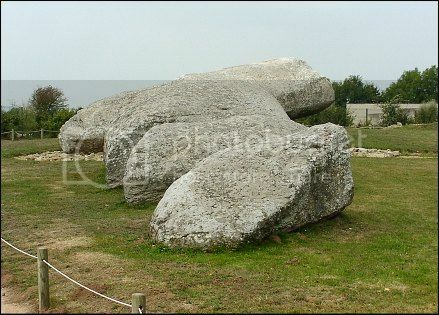 The other important megalithic site in Brittany is located not far from Locmariaquer in the nearby town of Carnac. 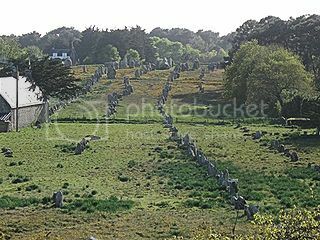 The site is known as the Carnac Stones, which is a megalithic site of about 100 standing stones aligned in several rows. 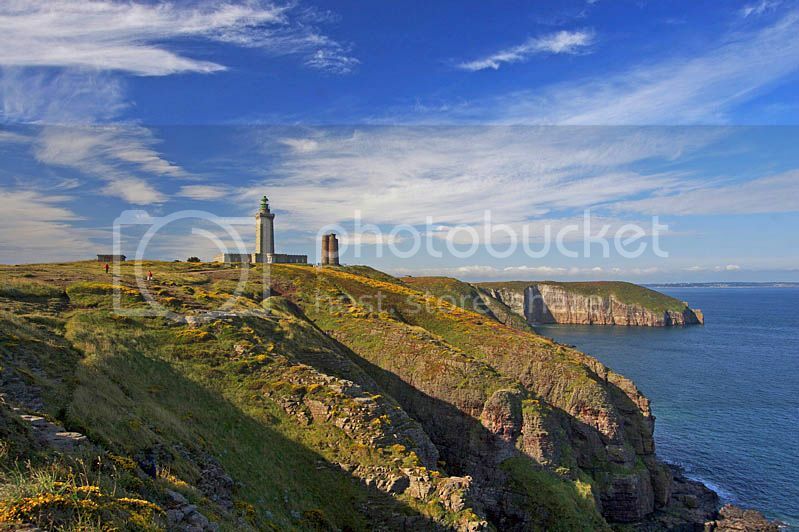 Pointe de Pen Hir (Crozon peninsula) is no doubt, one of the top 10 things to see in Brittany because it offers one of the most spectacular views anywhere in the coastline of Brittany. The photo opportunity from Pointe de Pen Hir is definitely one of the reasons to visit this peninsula, though the history behind Pointe de Pen Hir is another powerful reason why you have to visit this historic site! 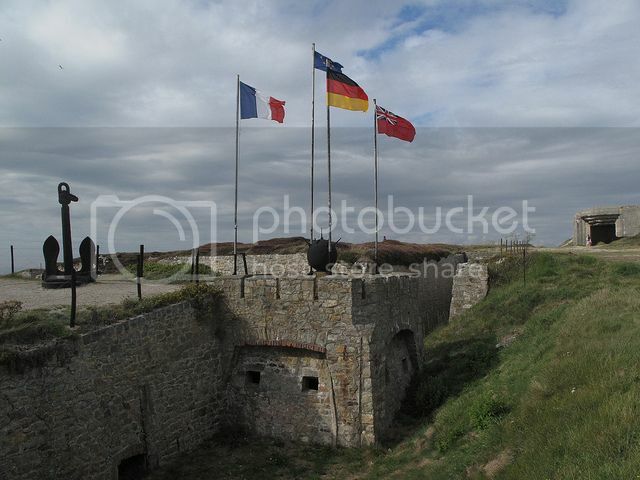 Pointe de Pen Hir is home to a couple of memorials to honor the Breton freedom fighters and the Breton navy men who fought during the Battle of the Atlantic in WWII. The Memorial Museum of the Battle of Atlantic is particularly interesting because of the old bunker, which houses now cool artifacts such as photos, rifles, uniforms, etc. By the way, while in the area be sure to check out the Aligning Stones of Lagatjar, which is another megalithic site, located right on the tip of Crozon. Ploumanach is located in Perros-Guirec along Brittany’s famous pink-granite coast. What makes Ploumanach such an interesting sight is the unusual shapes of the huge pink-granite boulders dotting the coastline. During the day, the sight of the boulders is really stunning, though it’s at night when Ploumanach becomes truly magical when the boulders glow with an amazingly reddish color. A trip to Brittany wouldn’t be quite fulfilled without exploring an old fortified town such as Vitre (45 mins/drive east of Rennes) and the walled city of Saint-Malo (1h drive north of Rennes). 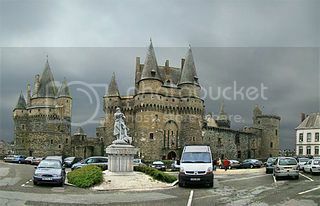 If you aren’t pushed for time, it’s worth visiting Vitre and St Malo because both citadels are truly beautiful to see. 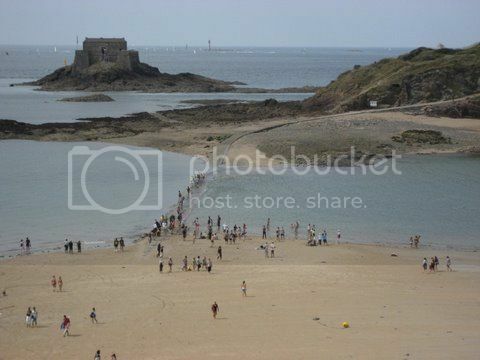 The citadel of St Malo is certainly popular because of its location near Normandy, its ferry connections to the south of England (UK), and its tidal islands of Grand Be and Fort National, which you can walk to at low tide. However, the old fortified town of Vitre has to be the nicest and most beautiful examples of medieval walled cities anywhere in Europe. Vitre boasts charming timber houses, narrow streets, an imposing castle with cute witches' hat turrets and a Notre-Dame church with an elegant spire and gorgeous courtyard.